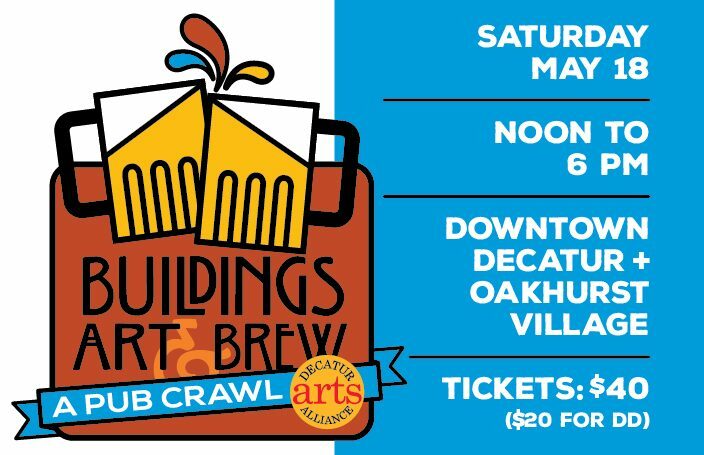 Historic architecture + public art + beer = A first-ever pub crawl across Decatur that celebrates all three! Join us Saturday, May 18 for a unique experience that combines contemporary art, architecture and history, served up with a side of beer. It’s a first-ever pub crawl with an educational twist. At each pub stop a docent will reveal the backstory of its building, and offer fascinating insights into its past. 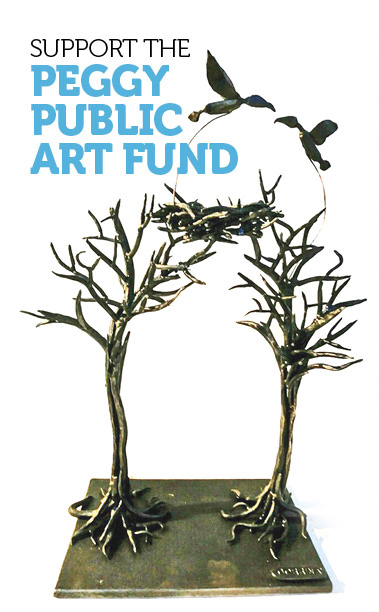 In between we’ll highlight murals and sculptures we encounter along the crawl. The crawl begins with a check-in at Steinbeck’s, 529 East Lake Dr., in the heart of historic Oakhurst village. A trolley will transport attendees to the square for the downtown Decatur portion of the tour.